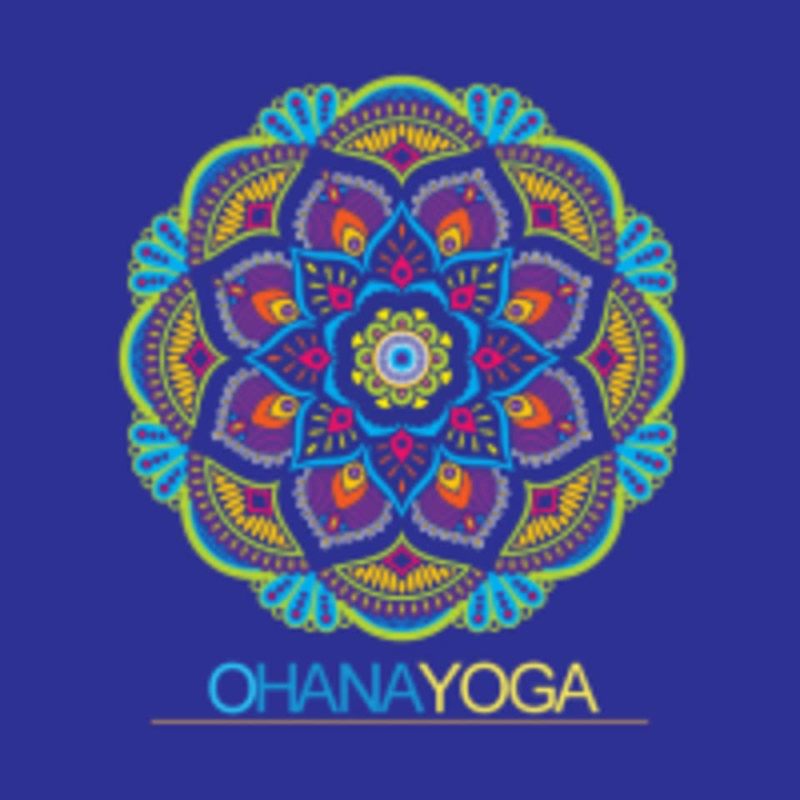 Start taking classes at Ohana Yoga and other studios! There are no upcoming “Intermediate Hatha” classes on this day. Please wear comfortable yoga or exercise clothes. If you are coming to our hot classes make sure to bring a change of clothes, shorts and sports tops are most comfortable. We also have a retail section if you would like to treat yourself or need something more suitable then what you currently have. Bring a water bottle as we have filtered water available on tap in the change rooms along with ice cold local kombucha and coconut water to quench your thirst after class. Mat and Towel service available. Ohana Yoga is located just off Marine Drive & West 15th Street in North Vancouver. It's best to head north up 15th to Fell and then turn west, we are nestled at the end of a quiet side street with ample street and private parking at the front and back of the building. Our main entrance is up the outdoor stairs, follow the mandalas and good vibes.